Spanning more than a quarter century, Jeff Manley’s commercial real estate career brought him to Savills in 2017. As an integral part of the firm’s Orange County office in Newport Beach, California, Jeff advises companies that are involved with professional services, bio technology, life sciences, pharmaceuticals, medical devices, industrial, education, AEC and TAMI. His international experience has included managing and negotiating large office and industrial leases, building sales and purchases, land sales and purchases, build-to-suits, government negotiation and construction management. In total, Jeff has directed over 20 corporate headquarters relocation projects. Jeff began his commercial real estate career with The Staubach Company, where he stayed for 11 years as Managing Principal. Afterwards, Jeff worked at Cresa over a 13-year span as Managing Principal and served as a member of the national board of directors for over ten years. 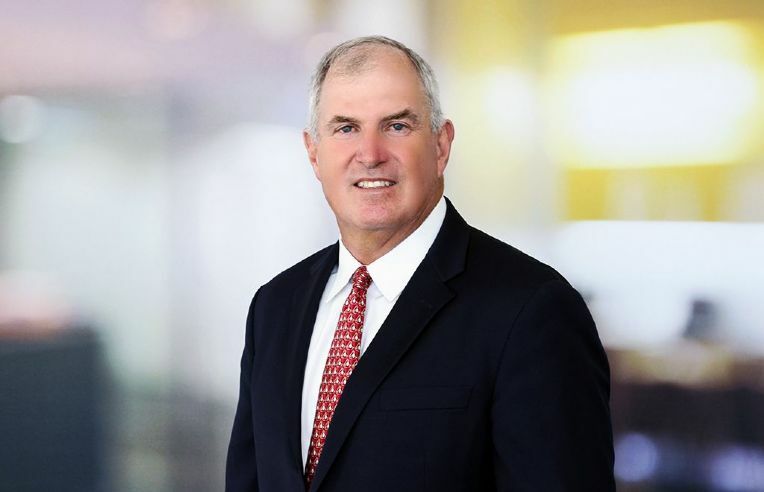 Prior to entering the world of commercial real estate, Jeff received hands-on experience as a successful manager for diverse engineering and construction projects. His tenure as a real estate veteran and project manager, combined with his friendly and relatable working personality, make Jeff the optimal commercial real estate broker to work with across Southern California, the United States, and the globe. While at Cresa, Jeff was presented with the firm’s highest honor, the ‘William W. Goade First Citizen Award’ for his contributions to Cresa. He was also selected twice to the OC500, the list of the business leaders/influencers in Orange County, as well as a member of the military academy review boards of four different congressmen in Orange County. Jeff is a founding member of LEADERS, an Orange County based angel fund devoted to helping veteran entrepreneurs and is very active with Veterans Legal Institute, an organization devoted to helping veterans and their families in need with free legal services.